The news and the title say everything for Apple. Things are not going too well in India for Apple. So they decide to take a not so Apple like decision to re-release the three and half year old iPhone 4 in India, specifically the 8GB model, according to The Economic Times. According to the source, the iPhone 4 8GB will be priced in India at around INR 15,000 ($244) through buy back schemes and EMI options. The model launched three years ago has been succeeded by the 4S, 5, 5c and 5s, the last of which starts at Rs 53,500. The move comes as a result to boost sales in the Indian market, which Apple has been losing to cheaper rivals running Android and Windows Phone 8. India is the world’s second largest mobile market where Android is the number one smartphone OS for quite a long time for time. What is alarming now for Apple is they are losing ground to Windows powered Nokia Lumia too quickly. Earlier Microsoft report said that WP OS is now number 2 OS in India if we take Q4 sales only in our calculation. 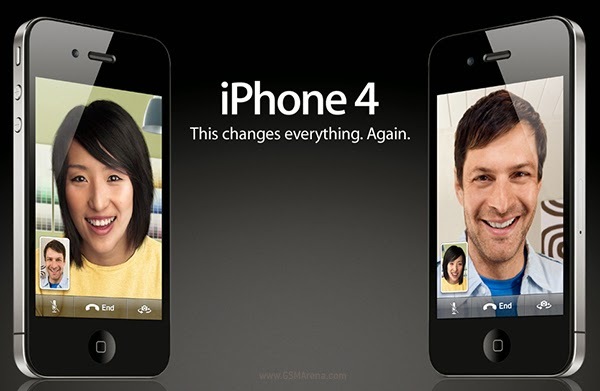 The iPhone 4 was a popular model for Apple because of its relatively lower price compared to the newer iPhones in India. Apple and the iPhone in particular are aspirational brands in India and as such are on everyone's wish list but the high price of the unlocked models means most people either go for the older cheaper models or some rival brand, of which there is no shortage. Samsung and Sony have a strong market in India along with China made local brand like Micromax and Sony. With the iPhone 4 being discontinued last year after the launch of the iPhone 5c and the 5s, Apple lost one of its key sellers in the Indian market, along with its customers as well. With the re-launch of the iPhone 4, Apple is trying to gain back some of these customers. The phone is expected to go on sale as early as next week. But I wonder how Apple manages to stock iPhone 4 for India as it is almost out of market for over one year! Is it means Apple has too many iPhone 4 unsold models at their warehouse to dump?